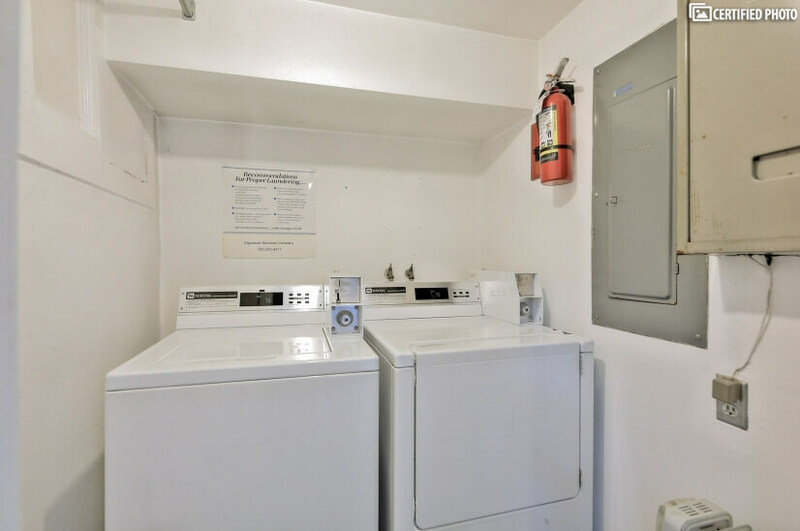 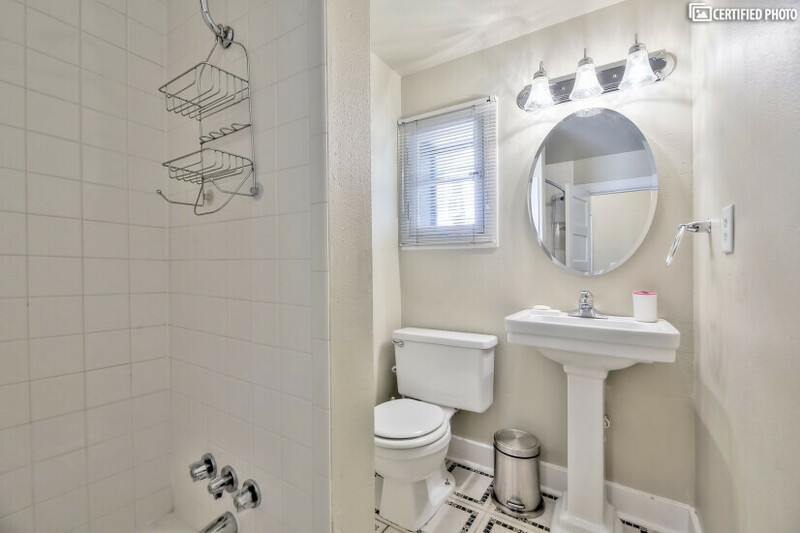 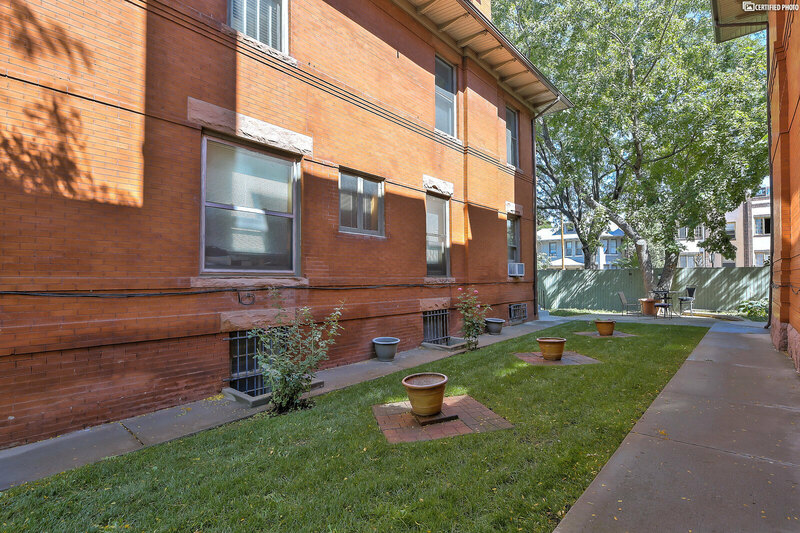 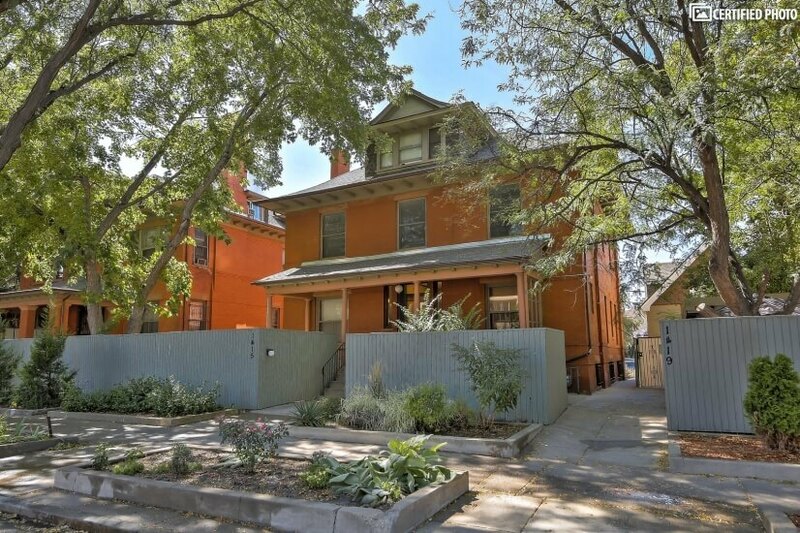 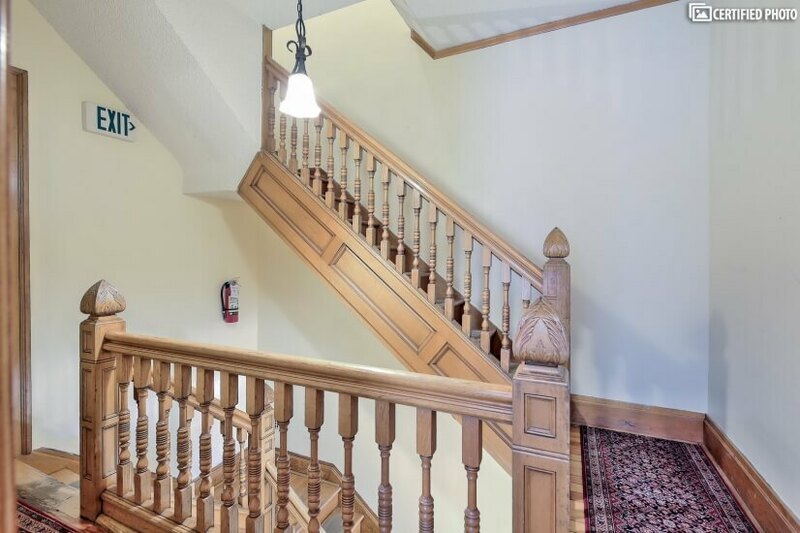 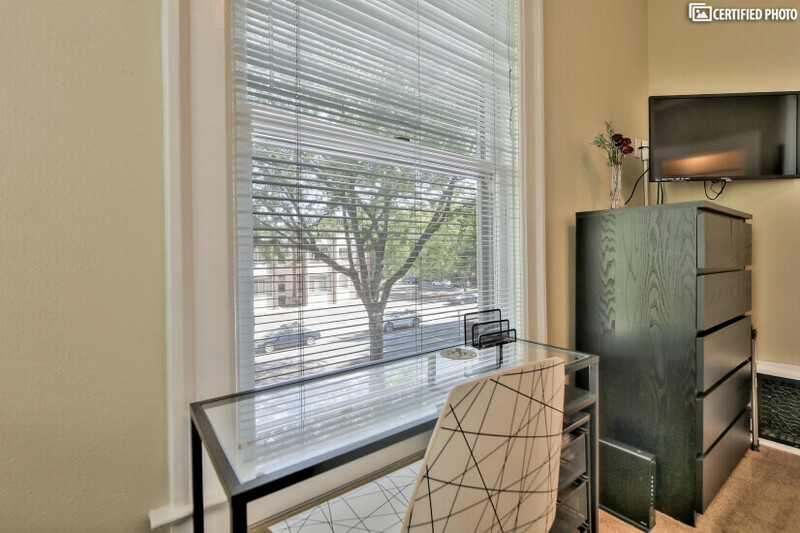 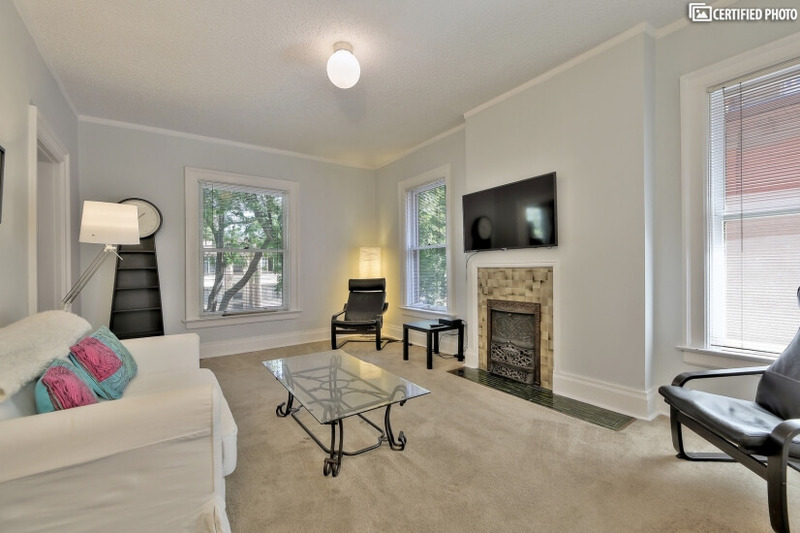 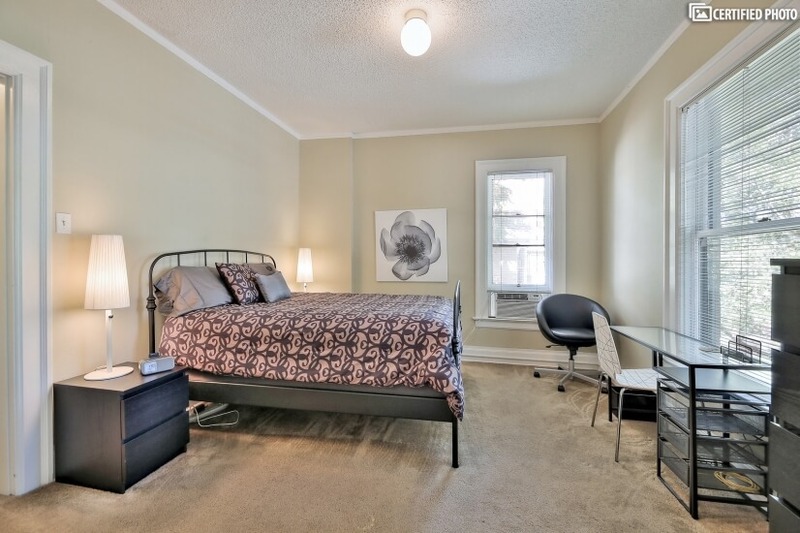 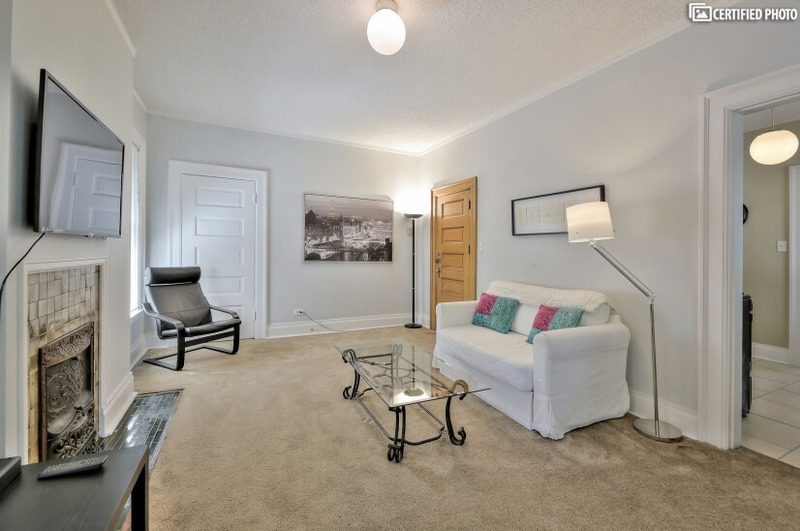 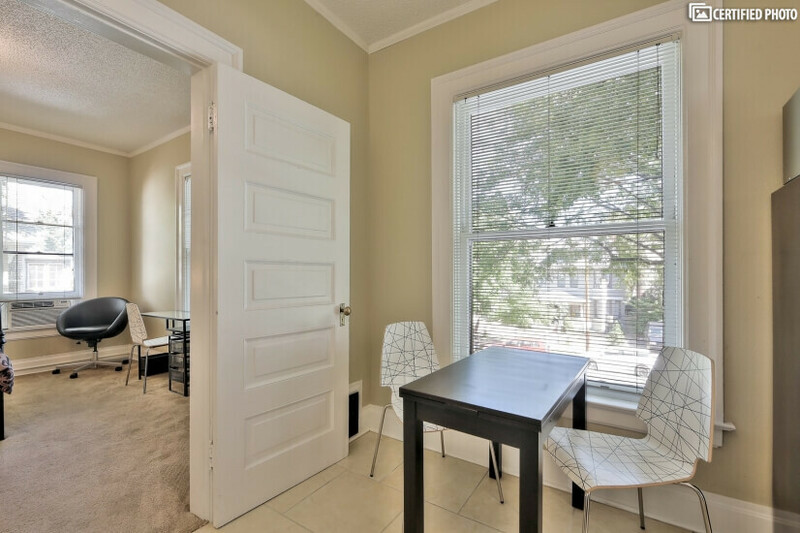 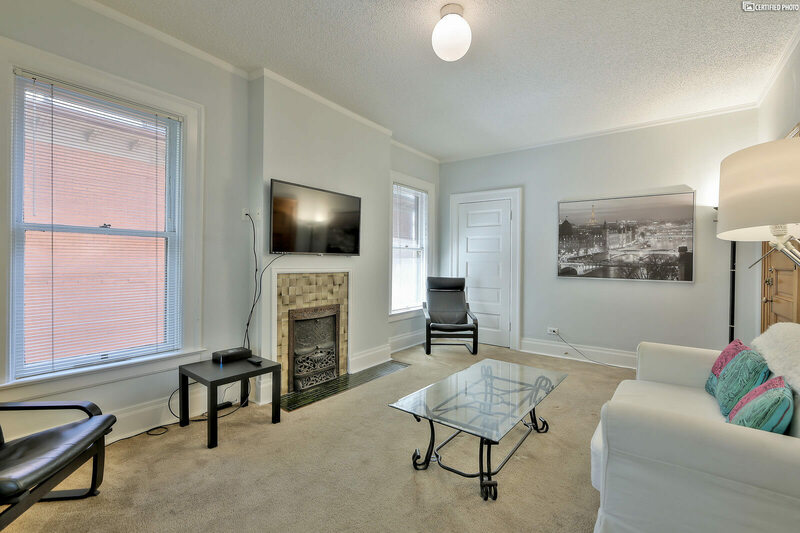 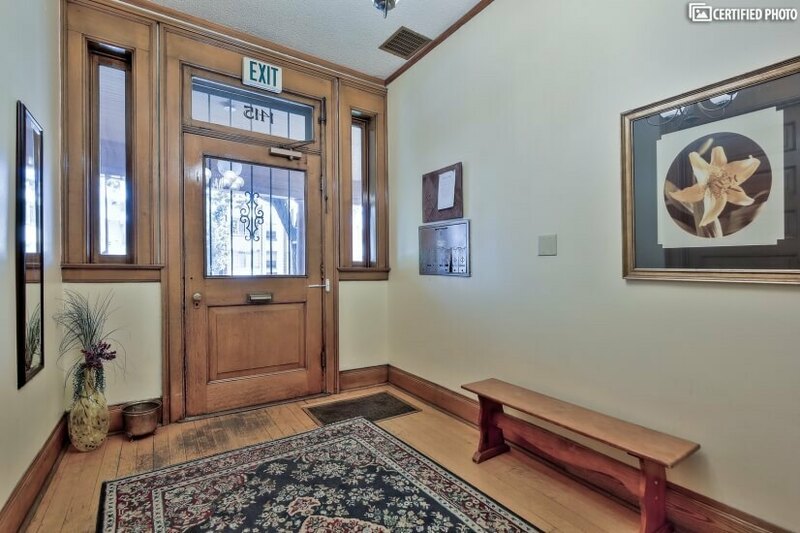 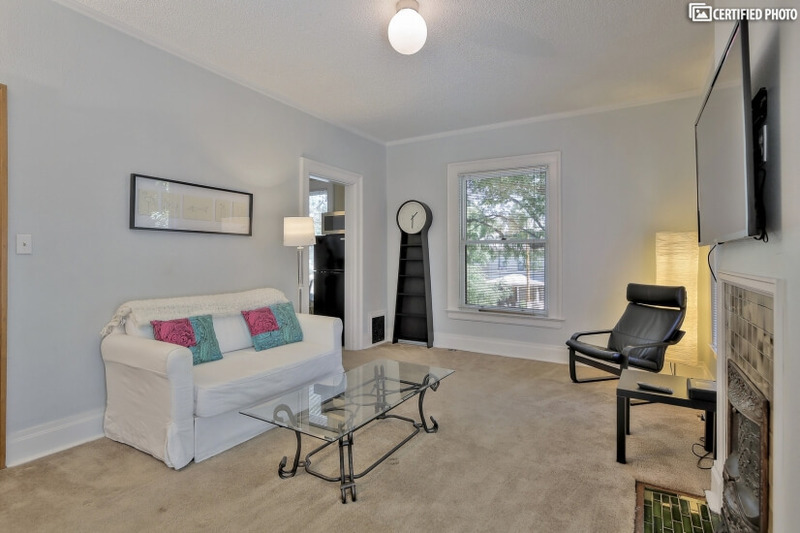 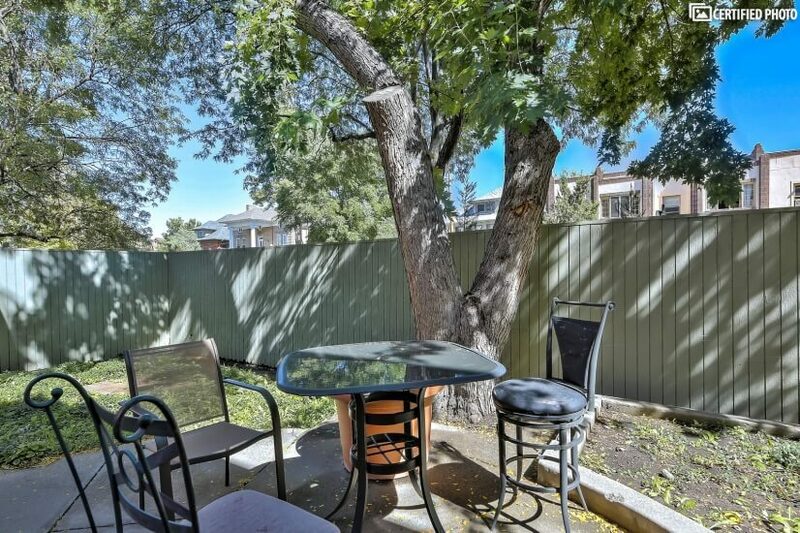 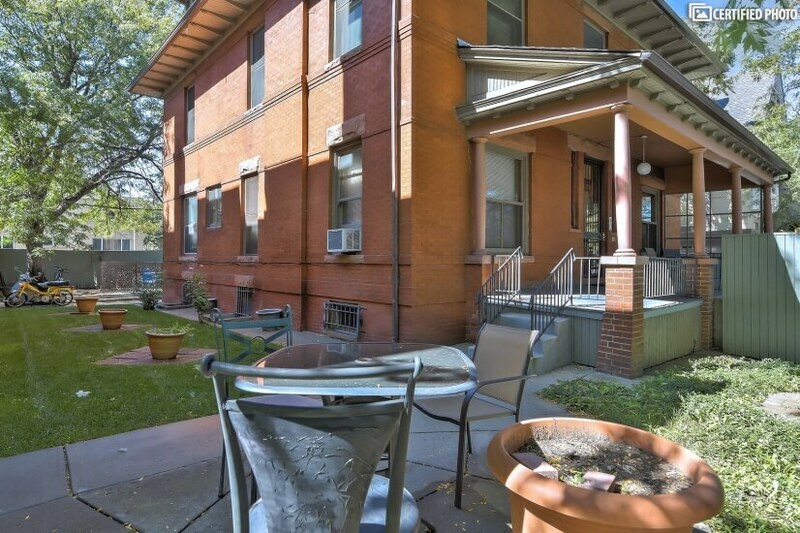 The Franklin House, a well appointed one-bedroom apartment, is situated in popular Capitol Hill just a few blocks from Cheesman Park. 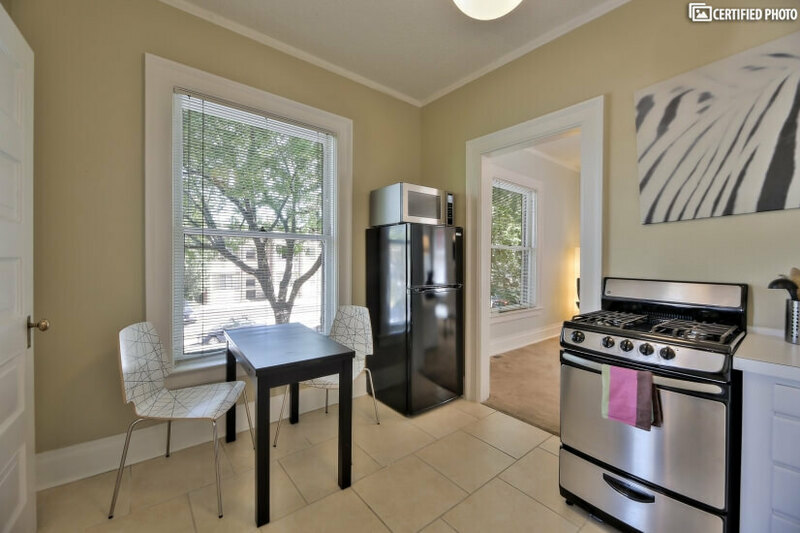 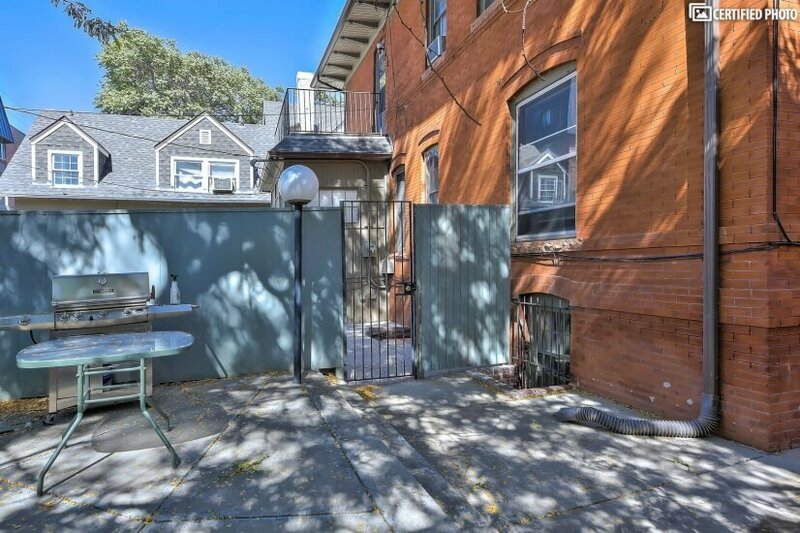 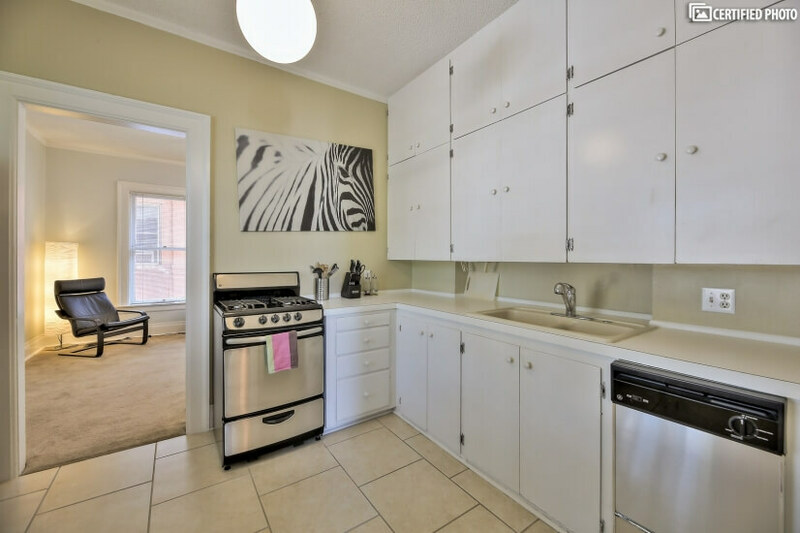 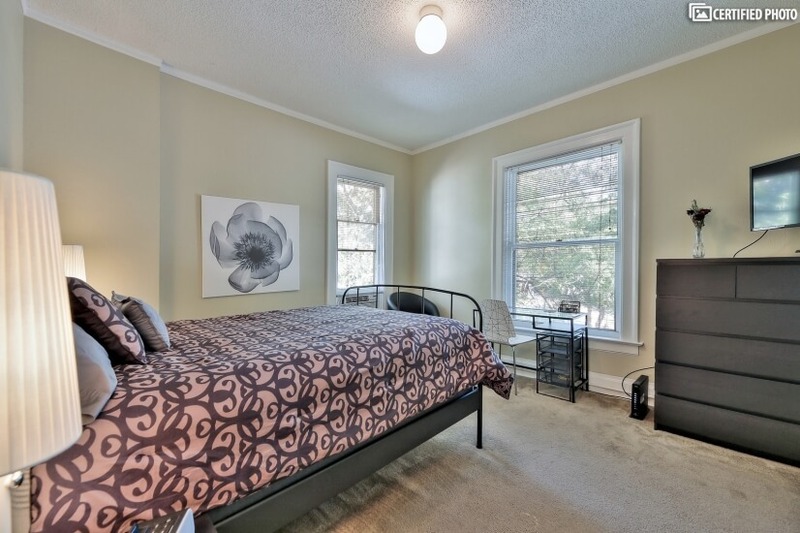 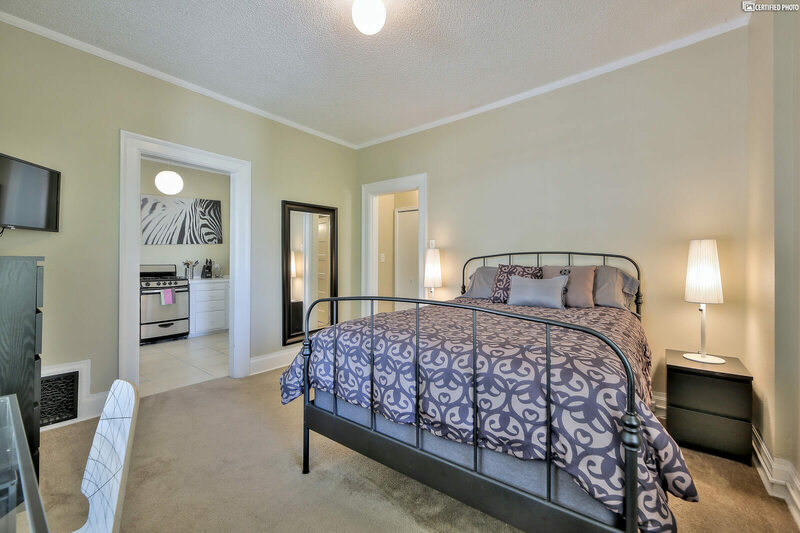 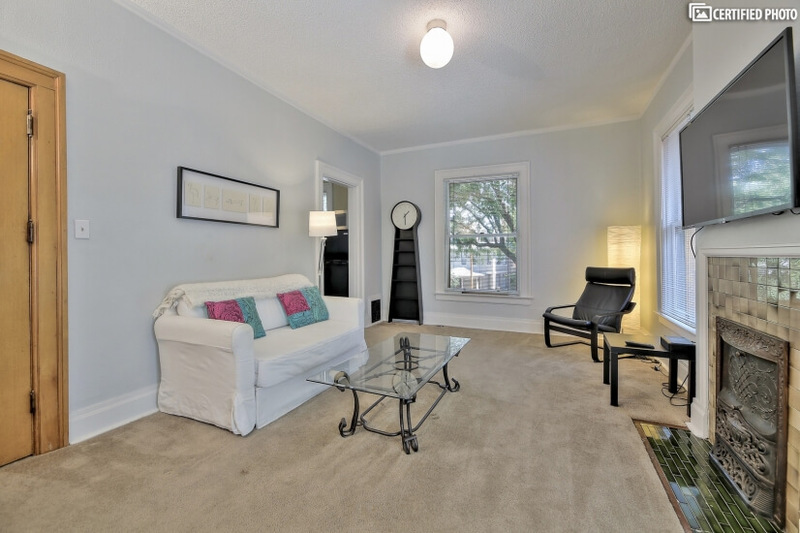 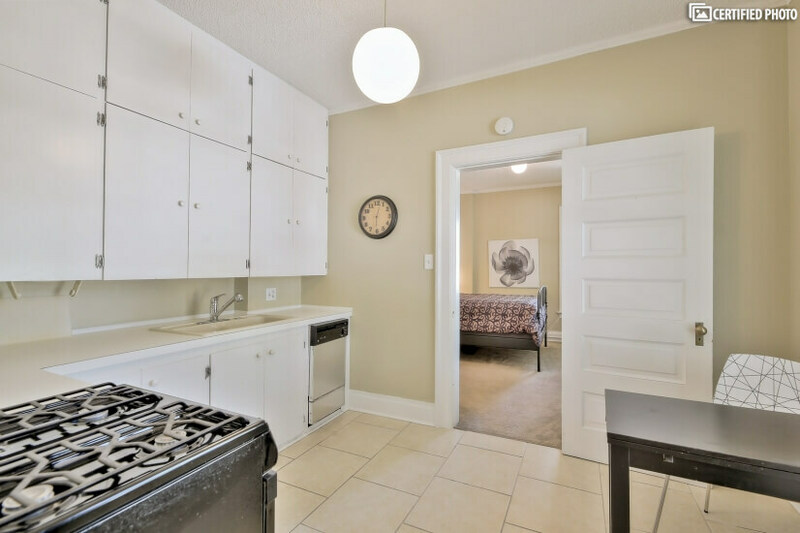 This home has everything a single person, or a couple could need for a comfortable short or long-term stay, and is close enough to the city center to ride your bike, while within easy access to public transit. 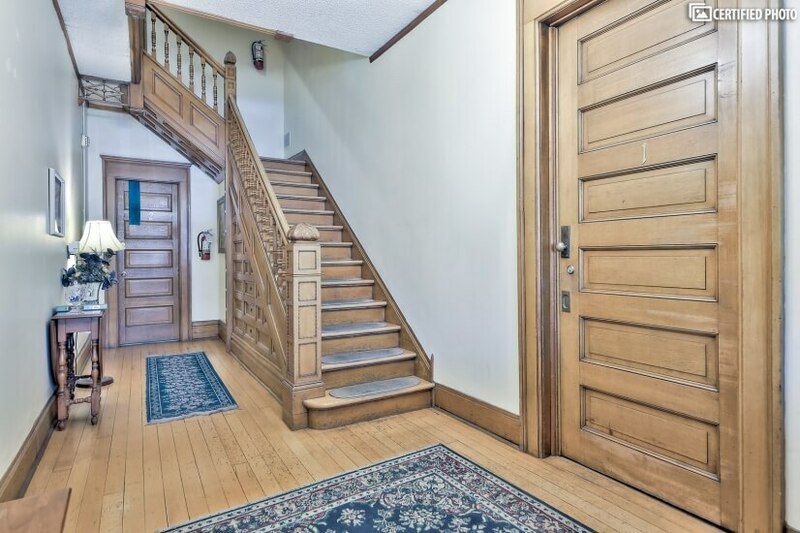 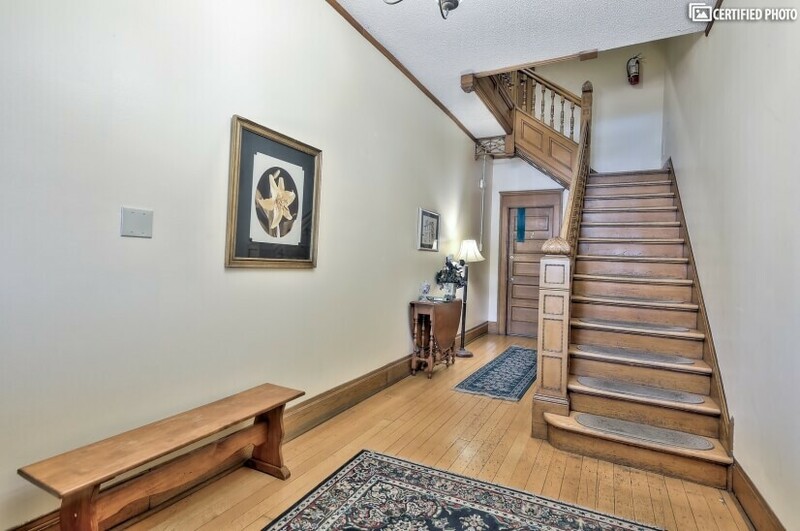 It has all the charms of an elegant early 20th century building, together with all the conveniences of the 21st. 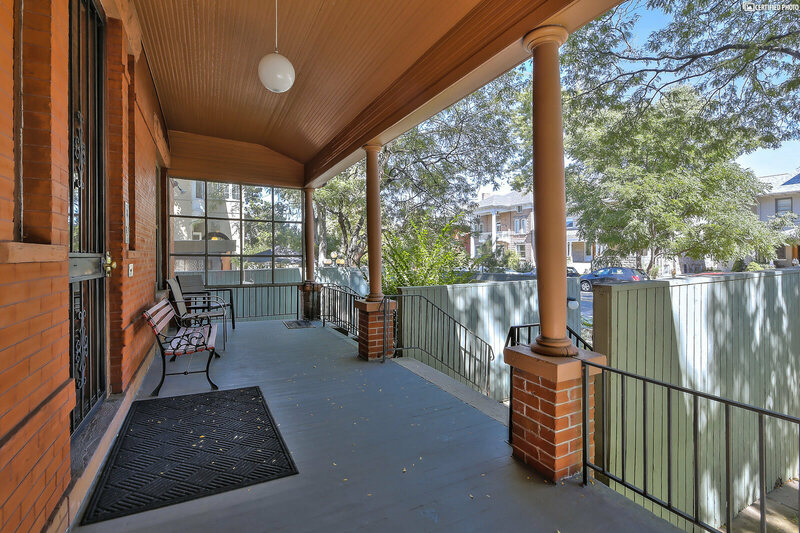 The Franklin House is within walking distance of many shops and restaurants. 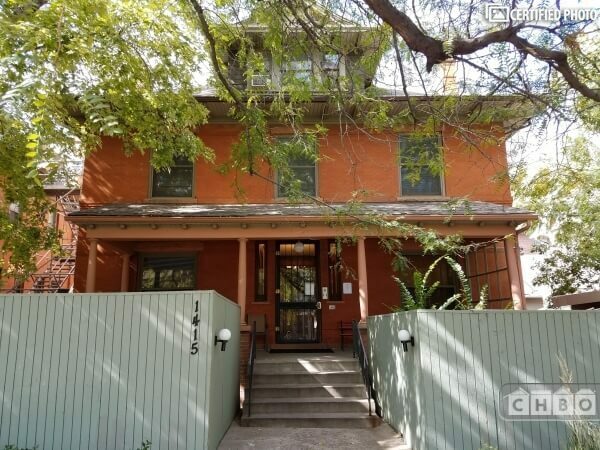 Please note, this is a CHBO Complete Property and it has a very high walk score.